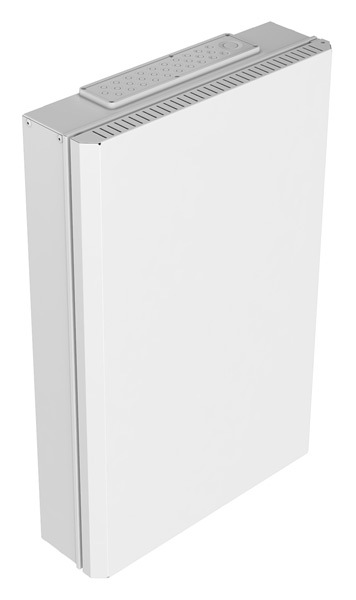 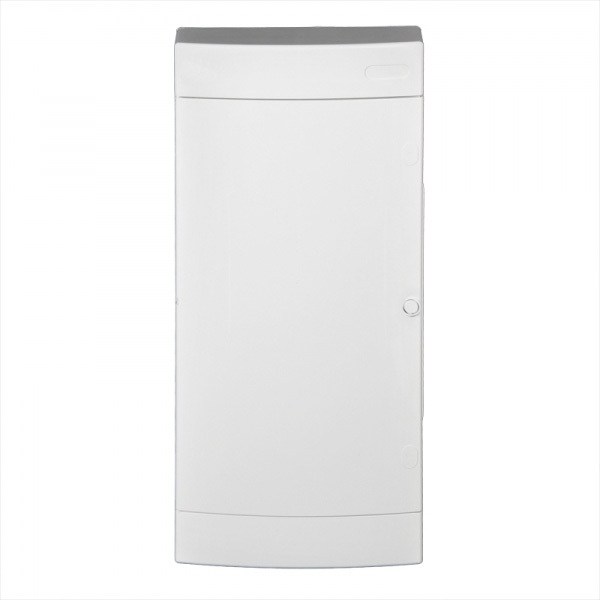 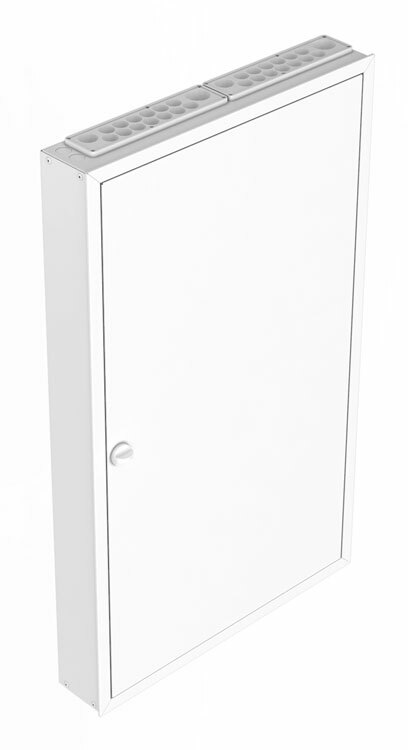 Data cabinets are suitable for use from the smallest apartments to large detached houses. 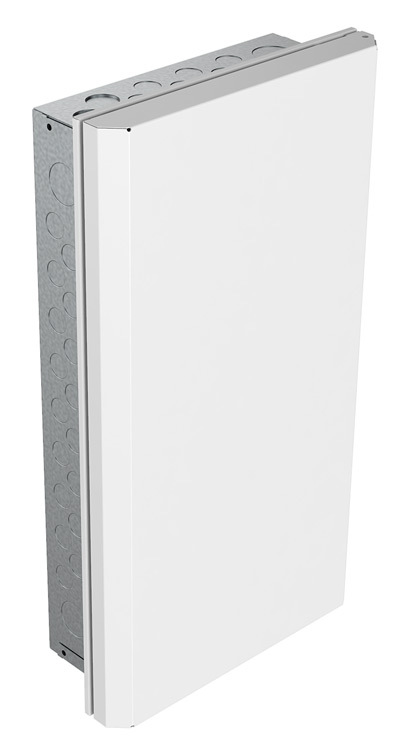 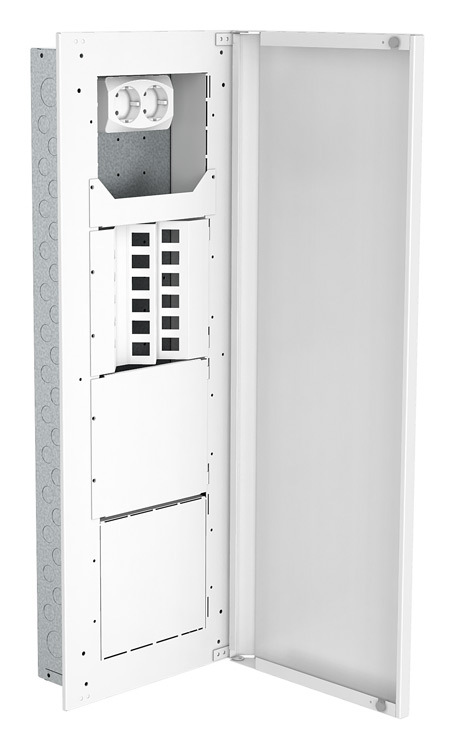 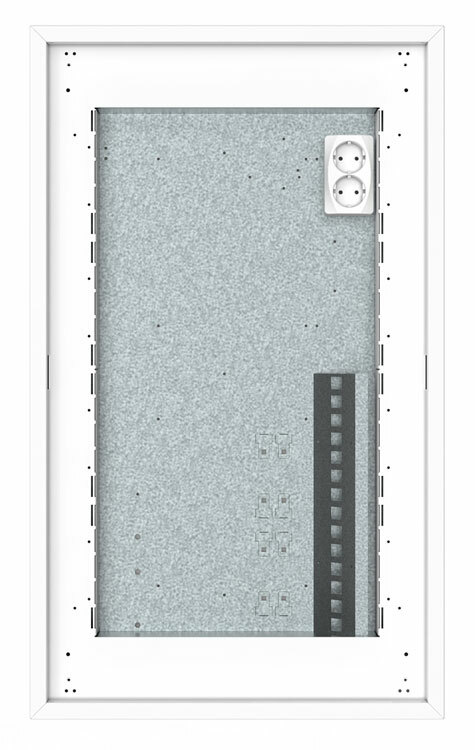 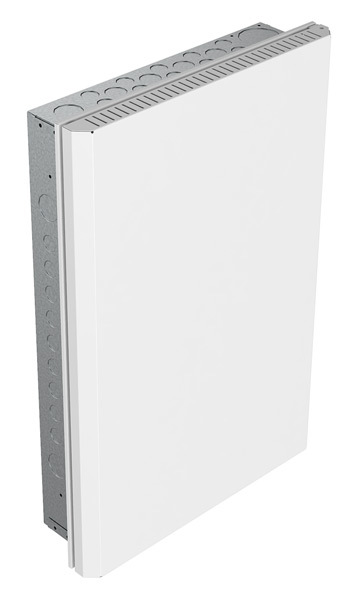 The RKM and RKS data cabinets are made from hot galvanised steel plate that has been painted white. 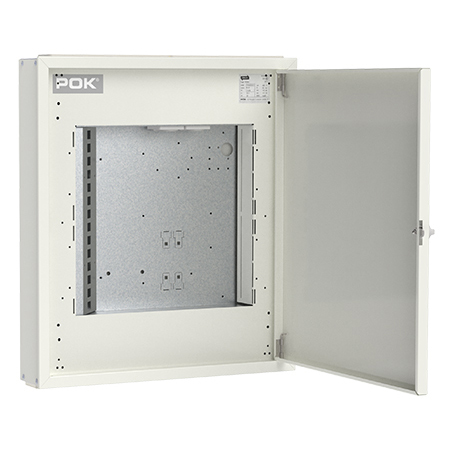 The RKP data cabinets are made of white plastic. 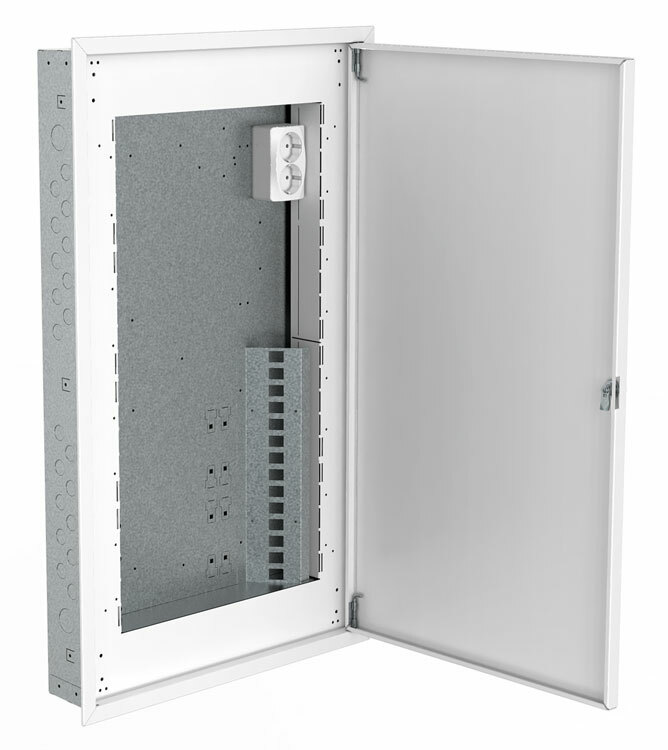 The IT space can be equipped with a wide variety of fittings, which enables several different uses. 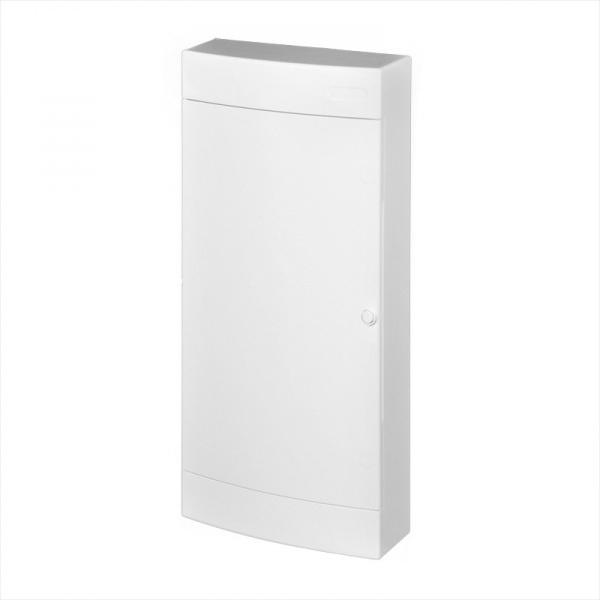 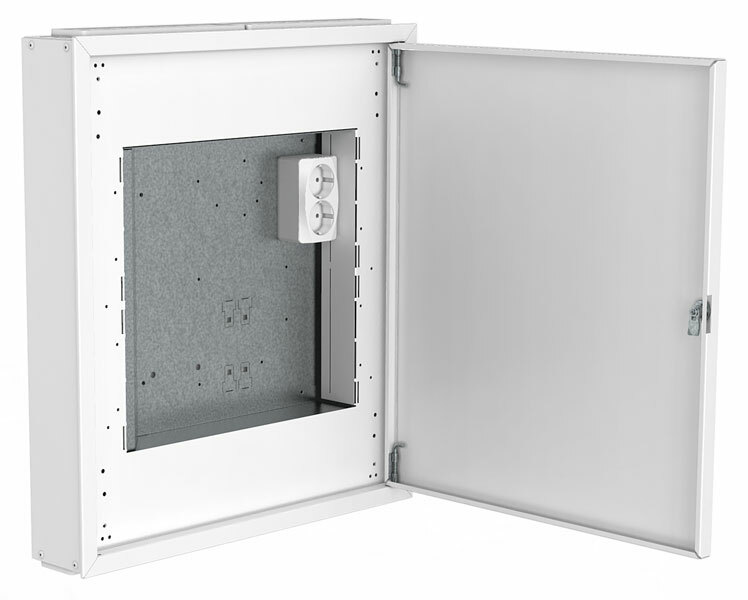 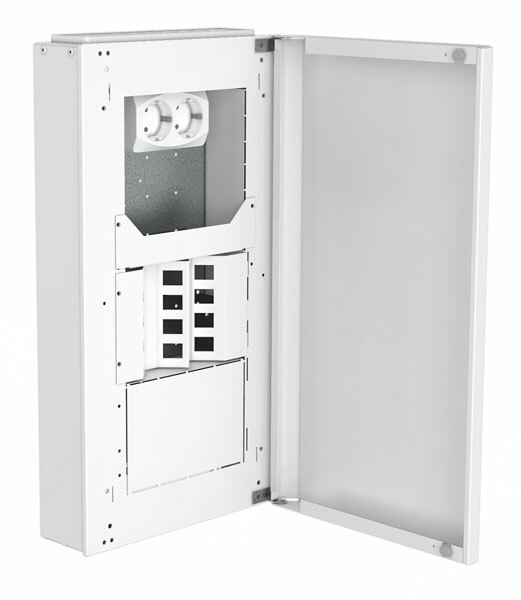 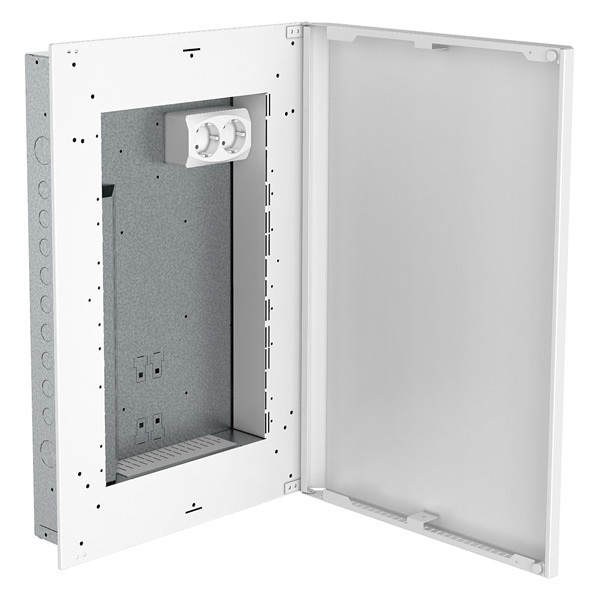 All data cabinets are available for both surface and flush mounting. 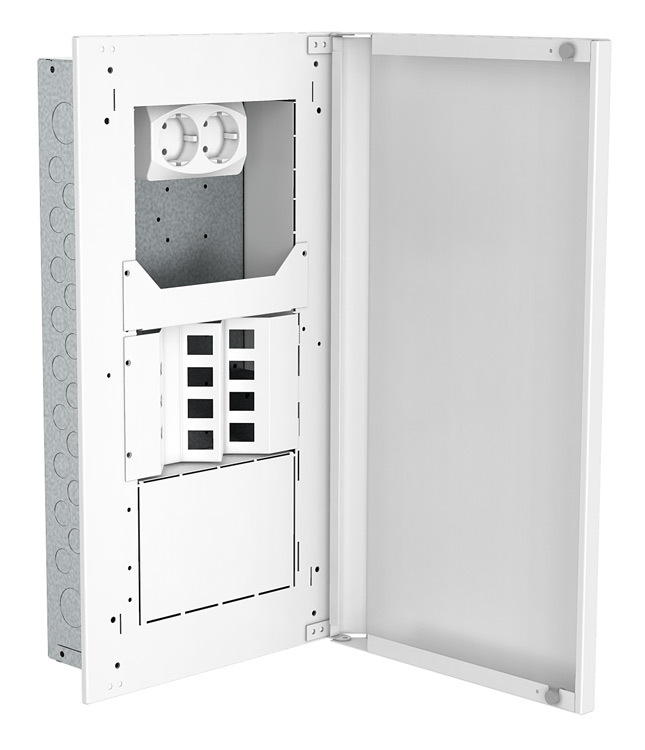 The RKS data installation cabinets are suitable for use from the smallest apartments to large detached houses. 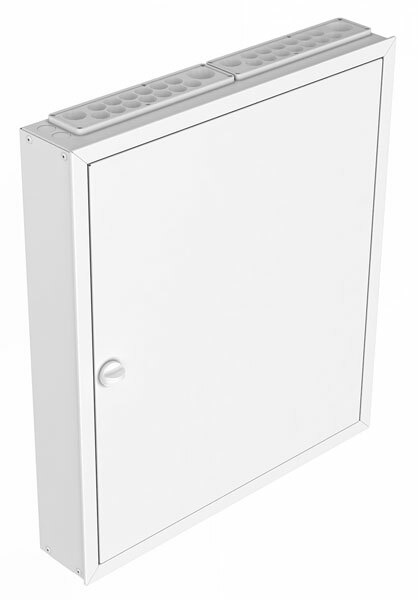 The centres are made from hot galvanised steel plate that has been painted white. 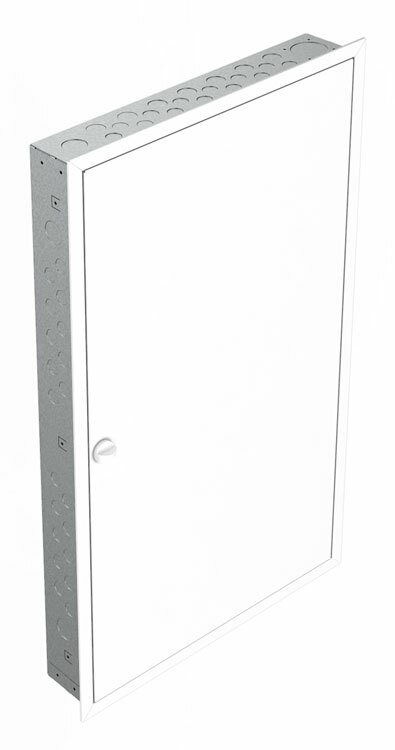 We also have group electric centres available in the same RKS series for separate installation. 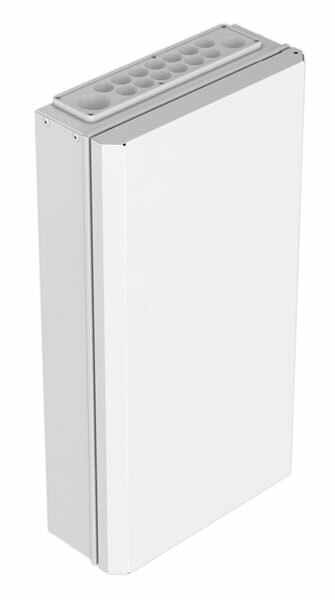 Available for both surface and flush mounting. 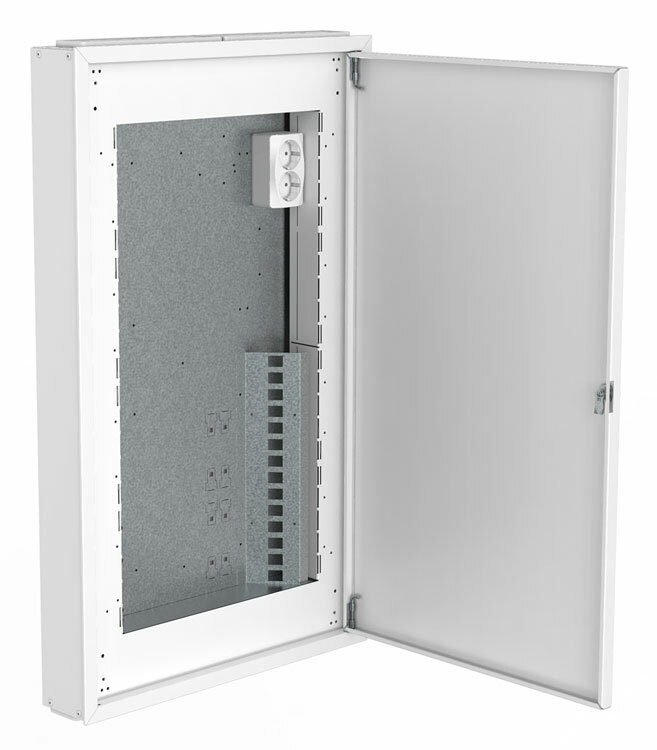 In the surface-mounted model the rear section of the cabinet is open for cabling through the bottom. 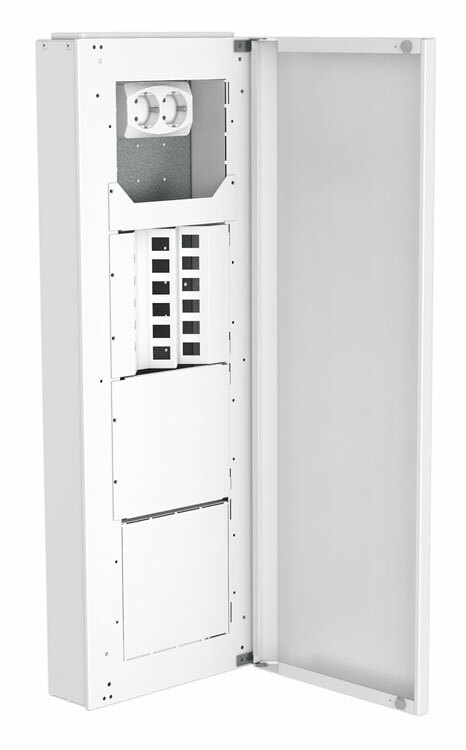 The RKM data cabinets are suitable for use from the smallest apartments to large detached houses. 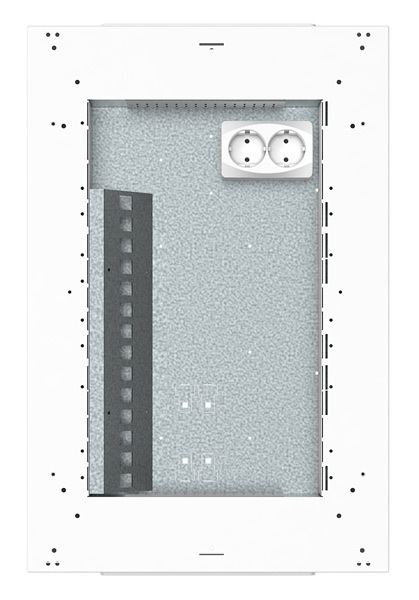 The centres are made from hot galvanised steel plate that has been painted white. 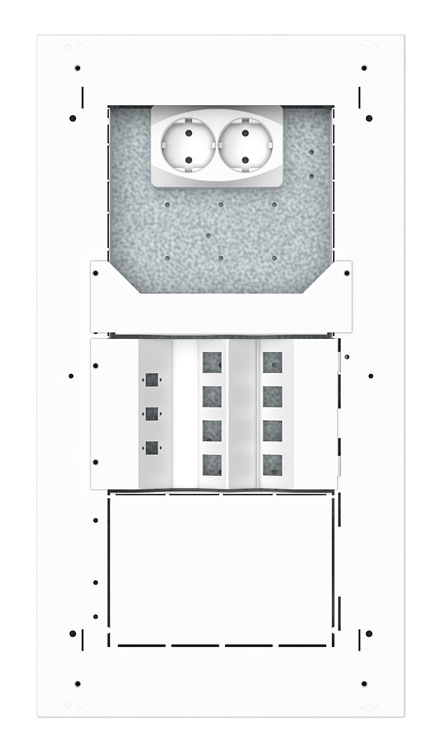 We also have group electric centres available in the same RKM series for separate installation. 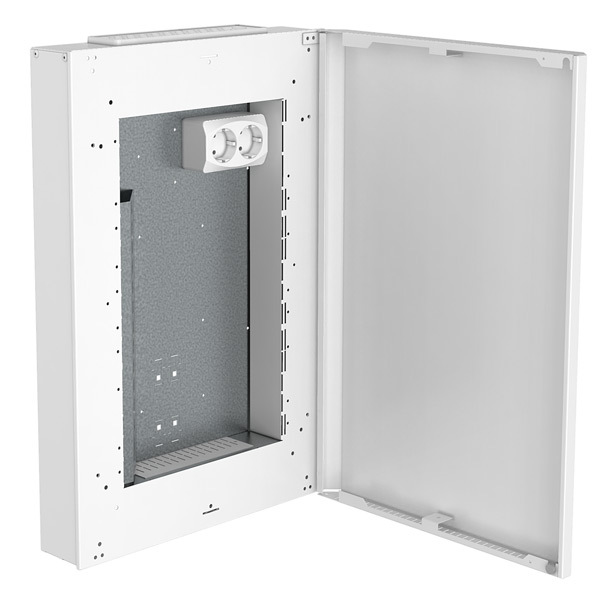 Available for both surface and flush mounting. 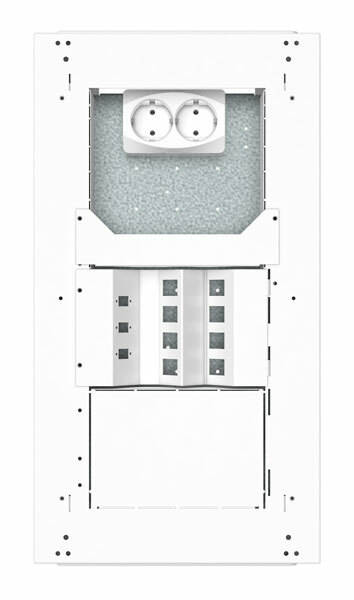 The surface-mounted model contains the necessary feed-through flanges and a fixed back plate with a large feed-through hole. 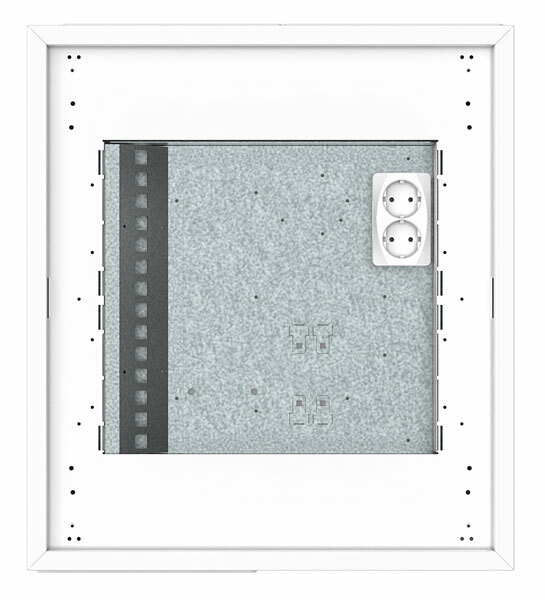 When flush-mounted, the centre only rises 4mm above the wall surface!